Great news! You have been approved! How do I meet my client? 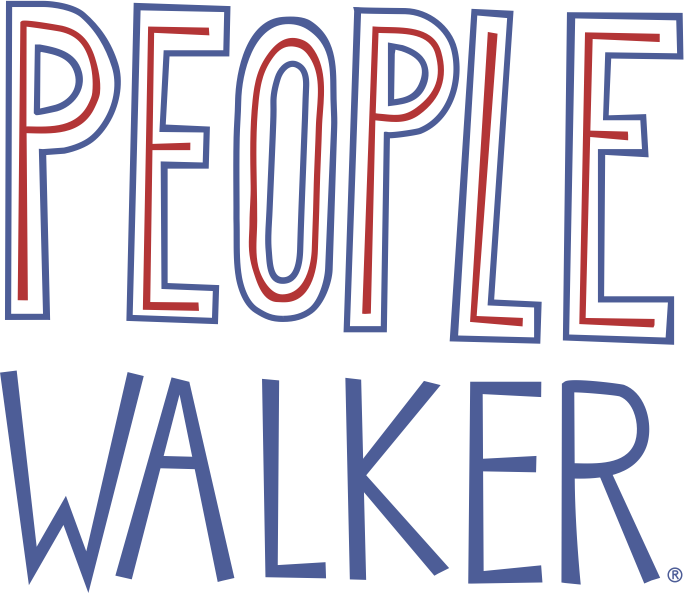 All users of the People Walker Platform must be at least 18 years of age to have a People Walker account and request walks. Anyone under 18 must be accompanied by someone 18 years of age or older on any walk.